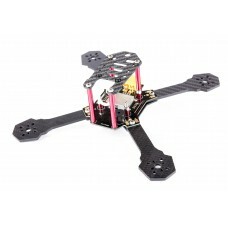 Too much information on your display? 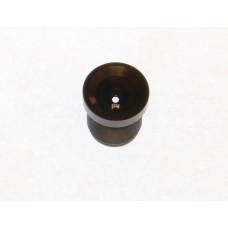 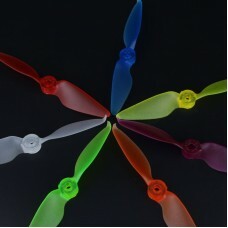 Use a 3.6 which will make your world smaller..
Gemfan's newest propeller innovation. 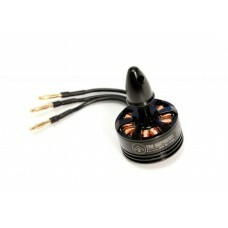 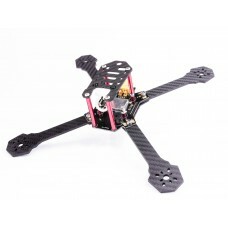 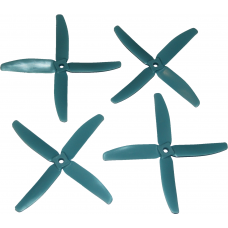 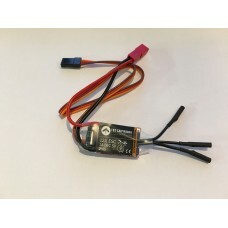 This serie is very strong like the DAL props, but flies as smo..
Gemfan 5x4.5x3 propeller, very often used prop for race quads. 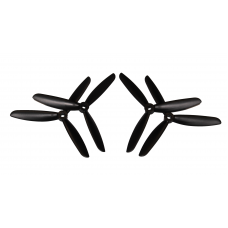 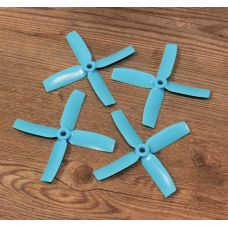 The extra wing is perfect for a bit e..
Emax Avan-S5.65 propellers are designed for 22xx and 23xx motors but especially for the RS2306 motor..